Which will you add to your collection? 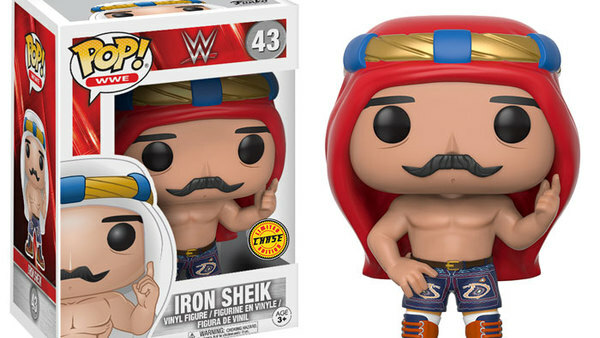 Funko Pop's blistering popularity shows little sign of abating as fans of WWE toys and collectables will soon be treated to the newest wave of figures. From July 28th 2017, Series 6 will be available worldwide featuring new WWE superstars to collecting, including; Chris Jericho, Sasha Banks, Ted DiBiase, Iron Sheik, Bayley plus Enzo and Cass in their very own twinpack. 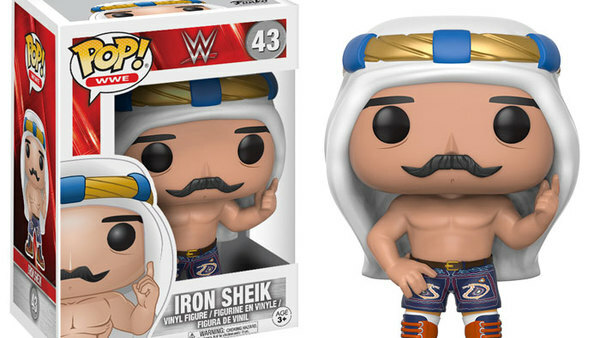 Jericho, Ted Dibiase and The Iron Sheik all have variant figures available so watch out for these being snapped up by eagle eyed collectors looking for the rarest figures they can find. 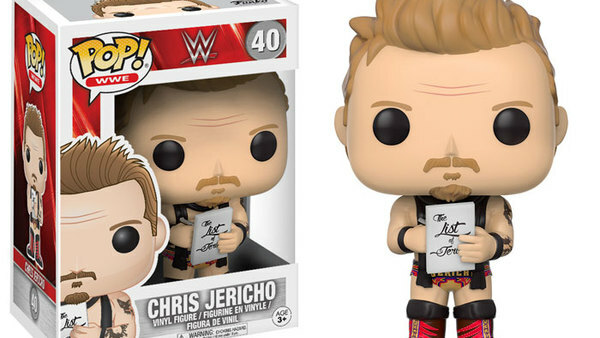 Jericho also has a slight variant figure available with blue trim to his boots and trunks rather than red. This is an FYE store exclusive so check out availability online if you're not in the USA. 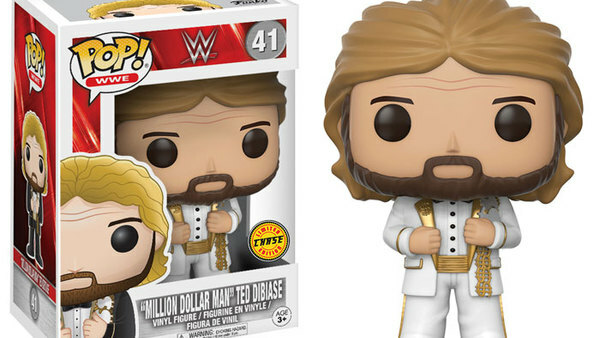 Though DiBiase comes in black as standard, he is also available in white. 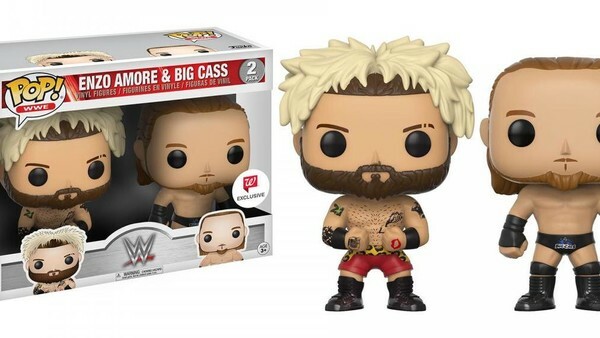 The recently broken-up Enzo and Cass appear as the series' only twin-pack. In the USA they're a Wallgreens exclusive but you should be able to find them elsewhere, either online or local stockists. They come in their usual ring gear and Enzo even gets to see Cass eye to eye for once! Amore especially has excellent detail with his shaved eyebrow and tattoos. Bayley, like Enzo & Cass, is an exclusive figure, this time to Toys "R" Us. You should be able to find her online or call the usual outlets in your area to check what stock they have. Please note exact release dates, shipping time and exclusivity deals will depend on your country of purchase. 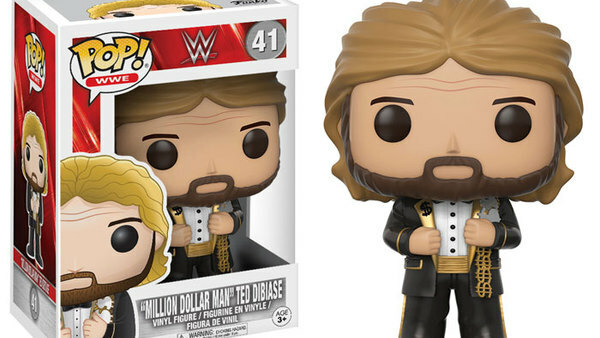 Got a massive collection already or annoyed that they still haven't made your favourite superstar into a Funko Pop figure? Let us know in the comments below! Intergalactic leather jacket salesman looking for one last score.